Places of Orrick, Orick, Orrock, etc. Orrock is located in the Fife district of Eastern Scotland near Burntisland, a bit north of Edinburgh. The name is believed to come from a rock formation just off the coastline. This area and those named Orrock are thought to be the source of Orricks in the USA through Maryland around 1650-1700. 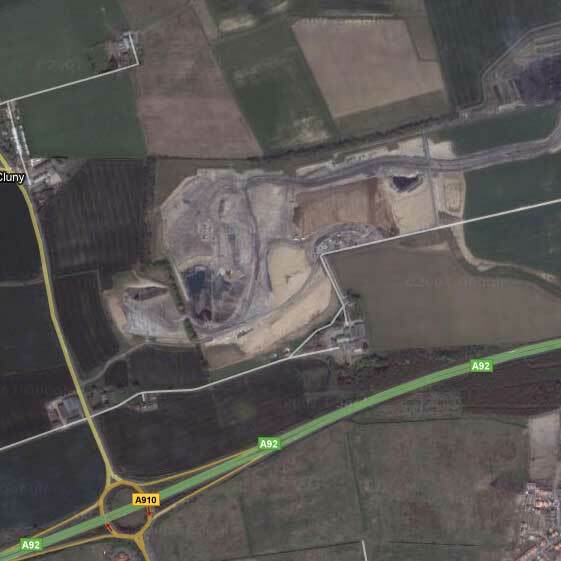 In nearby Kirkcaldy, a quarry named Orrock still works today mining basalt, quartz. 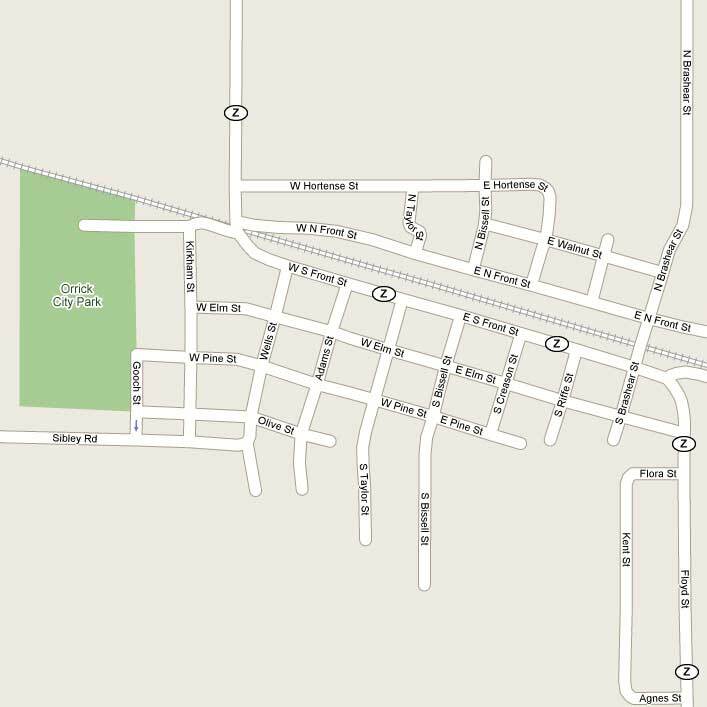 Surveyors for the North Missouri Railroad traveling from Moberly to Kansas City found that a straight line between these two points was one mile south of Albany. In an effort to make loading and unloading goods more efficient, the company chose a location near a village on the line and bought some land. They hired civil engineer Willoughby Orrick of St. Charles to draw up a plat for the property, and he was allowed to give his name to the new town. Orrick, Missouri was incorporated in 1873. Can't find out where this name comes from. If you know, Email me. Sherburne County. Orrock township was settled in 1856 and organized in 1875, after being part of big lake. It was named in honor of its earliest settler Robert Orrock who was born in Scotland 15 July 1805 and came to America in 1831. He settled in this area in 1856, farmed, and died at his home on 4 Jan 1885. Orick California was named for an Indian word Oreq-w which means mouth of the river or place driftwood gathering. A postoffice was established in 1887 and the spelling was modified to Orick. 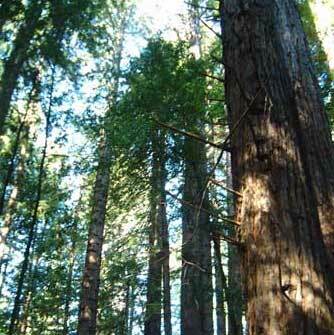 Orick is in Humboldt county in northern California next to Redwood National and state parks.